Rian the elder brother of Rory and Royce has been keeping a secret but that is not the problem in itself. The big blue dragon has kept it for over 100 years. Say What? Oh yea all hell is about to break lose and now he gets not only his brothers but also two entire dragon guard clans involved. What do you suppose this bunch of alpha males will find on their trip? And will they come back alone? 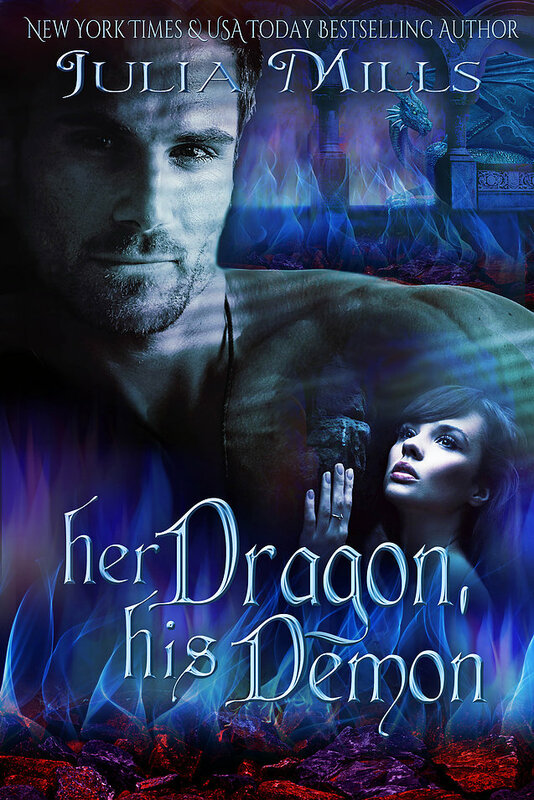 Well if you have read this series, you know these dragon shifters rarely come back from any mission alone. We are given a hint perhaps in this book who the next book will be about which is totally awesome sauce. And we meet a few new faces along our journeys. I have to say so far in this series this may be the best one yet. It gave me a lot of reactions such as anger, I found myself wanting to smack Rian upside his dragonhead so many times. 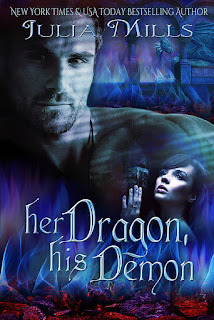 And I may have just found my next book boyfriend in this book :) oooh and what is going on with crazy dragon and Calysta? The story was fantastic, the characters males and females were all of great strengths we get no whiny heroines. And it leaves us wanting so much more. I think all of these books could be read as stand alones but I would highly suggest you begin with book 1.